The one "bad" thing about writing this series each week is that I'm learning about so many more books that I want to read! 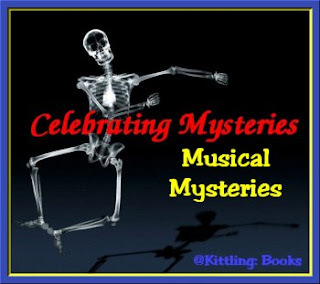 This is week four of featuring crime fiction with a musical theme, and I'll be talking about three authors who write mysteries featuring makers of musical instruments or music teachers. 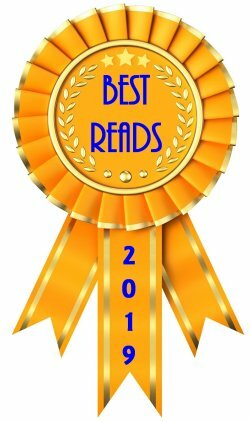 Along the way, I hope I bring books to your attention that you will read and perhaps even remind you of a few personal favorites with the same sort of theme. 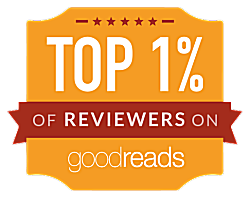 Since I'm not an expert in the field, I'd like to thank the folks of 4 Mystery Addicts for their help in recommending some of the books I talk about. Let's get started! 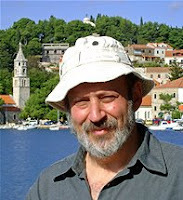 Paul Adam is a British writer who's written two books about Gianni Castiglione, a violin maker in rural Cremona, Italy. In Cremona, Italy, a violin maker is murdered, stabbed through the neck with a chisel. When his devastated friends, including police detective Guastafeste, discover that the dead man was obsessed with finding an immensely valuable violin called the Messiah's Sister, built by the legendary Stradivarius, they decide to continue his quest. There are only two problems: the violin might not actually exist, and it looks like the murderer hasn't completed his grisly work. 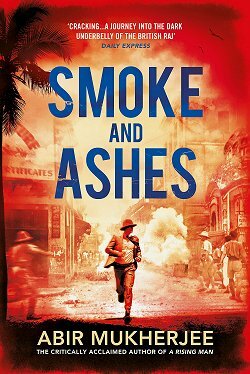 Fans of art-world mysteries like those written by Iain Pears or Nicholas Kilmer will thoroughly enjoy this series debut, which combines masterpieces and mayhem in nicely balanced proportions. 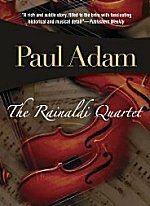 I don't know about you, but The Rainaldi Quartet has gone on my wish list, especially since Iain Pears' Art History mysteries are among my favorites! Gerald Elias grew up on Long Island and while waiting for a call from the New York Yankees, learned to play the violin. He has now spent over thirty years as a professional violinist. He has written two books featuring Daniel Jacobus, a blind, curmudgeonly violin teacher living in self-imposed exile in rural New England. 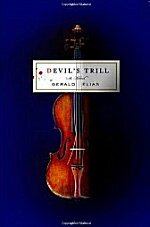 I am a fan of curmudgeons, and these books sounded so good that I've located a copy of Devil's Trill so I can read and review it here in the future. Elias, a violinist and music professor, puts a priceless violin at the center of his taut debut. The violin in question is part of the highly exclusive Grimsley Competition, open only to child prodigies under the age of 13, held every 13 years at New York's Carnegie Hall. The winner receives cash, symphonic appearances and, most coveted, the use of the world's only three-quarter-size Stradivarius, the legendary Piccolino, for a Carnegie Hall performance. 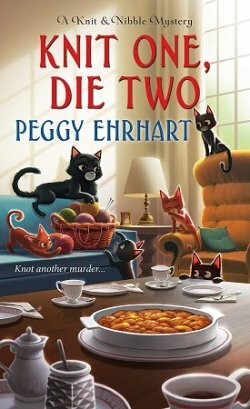 Daniel Jacobus, a former Grimsley contestant who eschews the modern music world in his belief that it destroys gifted children, is accused, first, of the theft of the Piccolino and, second, of a rival violin teacher's murder. Blind, bitter and determined to destroy those who have turned classical music into a greed-saturated industry, Jacobus sets out to find the Piccolino and clear his reputation. This richly plotted mystery will thrill music lovers, while those not so musically inclined will find it equally enjoyable. Author David Crossman is a man of many talents, being a writer, an artist, and a musician with seven albums to his credit. He, his wife Barbara and son Jason run their own television production company in Nashville, Tennessee. Two of his three brothers are also writers-- they inherited the writing gene from their mother. To Albert, an eccentric, absentminded music professor, clothes, money, and food don't mean anything (meals might consist of frozen corn and dry Nestle's Quik). Only music is real, until one day a colleague whom Albert vaguely knows ("Tewksbury, Archaeology") finds himself accused of murdering the chairman of his department. The only clear evidence against Tewksbury is that he argued savagely with the victim about the ancient Etruscans. Appalled that his colleague could be convicted on such flimsy evidence, Albert decides to turn sleuth and prove Tewksbury's innocence. What follows is a sometimes hilarious, sometimes silly story, with the ingenuous musician encountering the vagaries of the real world as he pursues the truth. Hopefully I've tempted you with a title or two, for-- as you know-- we bookaholics can never have too many recommendations. Stop by next weekend when Musical Mysteries Month will conclude with songwriters, conductors, and concert organizers! I love these themes! Several members of my family (not me!) are musically talented so I grew up exposed to lots of music of all kinds. Now I have some new mysteries to read, too. Nice to know about musical mysteries! I'm into mysteries with a theme! These sound wonderful. I especially appreciate that it's the type of music I can relate to. I've added them to my books-to-look-out-for list. In Jonathan Kellerman's Alex Delaware series Alex's girlfriend is a famous guitar maker. I've enjoyed the descriptions of her work that he sometimes includes. I'm a classical music fan, and forced country music fan as well since Dave is an avid one, so anything with music in it appeals to me. Interesting list - I'll add these to my TBR. What a terrific idea! I love mysteries and I love music. Devil's Trill was quite a good mystery and interesting musically, too. Beth-- None of my family were musically inclined, but they all loved to listen to it, so I was exposed to all sorts, too. Harvee-- I'm glad. Every month I'll be featuring a new theme and talking about mysteries that fit the theme. Marie-- Great! I hope you find them. Barbara-- That's good to hear! Ann-- Wonderful! Thanks for stopping by! Robyn-- I'm looking forward to reading it!